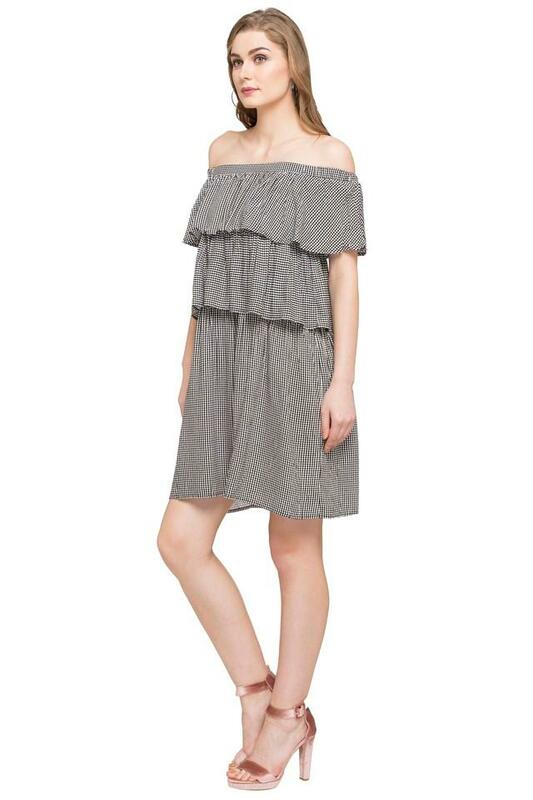 With a promise to give you a fresh new look, the coveted brand, Life has brought this off shoulder dress. 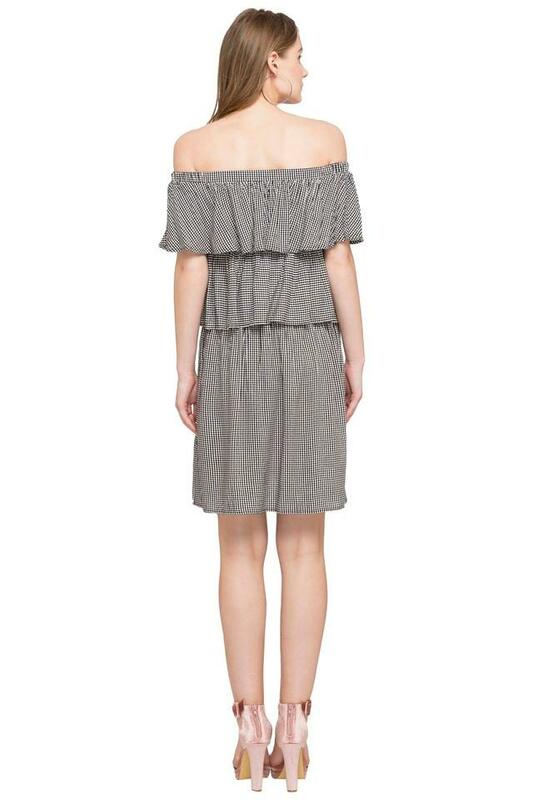 It comes in a check pattern that along with a layered detailing at the front marks its design quite distinctive. Besides, it is crafted with care using a premium quality fabric, hence it is comfortable to wear and easy to maintain. 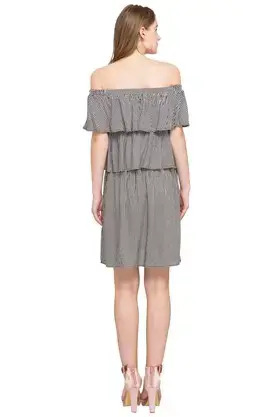 Get the perfect look for any casual occasion by wearing this off shoulder dress with a pair of heeled shoes. It flaunts a check pattern, which along with a nice combination of shades makes it stand out.